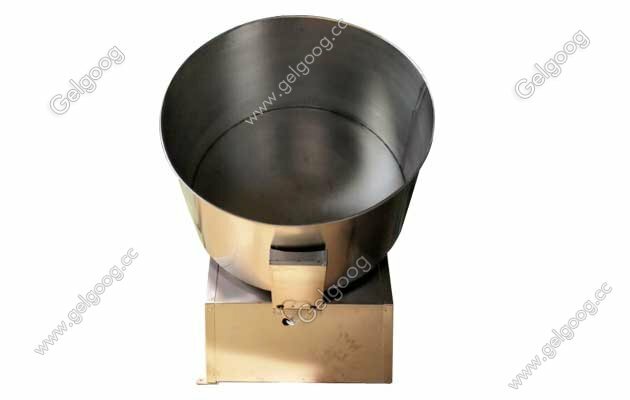 The coating machine is used to coat flour or sugar and to form the shape for various grain food. 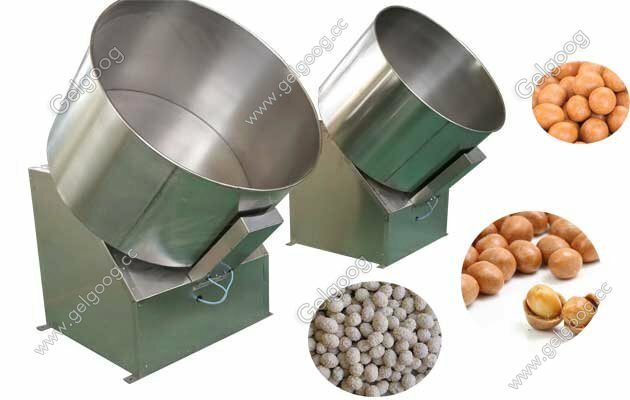 Flour Coated Peanut Making Machine Line About the flour coated peanut making line,we have peanut roasting machine,peanut peeling machine,peanut frying machine,peanut coating machine for your choice. 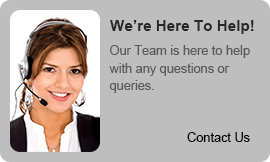 Of course, we proivde you the machine,acccording your detail demands. 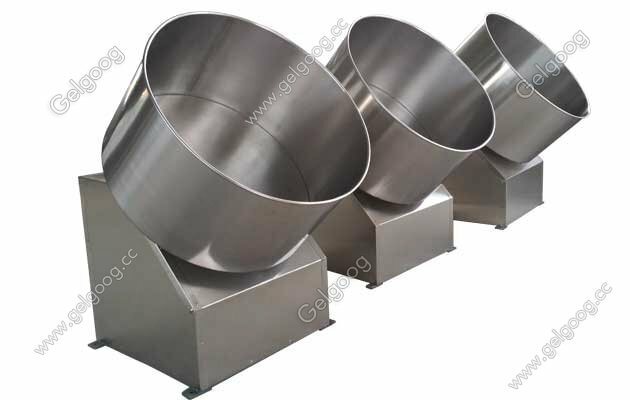 1,it is used widely in snack food processing industry. 2,This machine is equipped with stepless speed regulating device, and is used to coat flour or sugar and to form the shape for various grain food, such as Japan bean, Korea bean, fried peanut coating sugar and so on. 4,Its advantages: Stable rotation, low noise, no pollution.